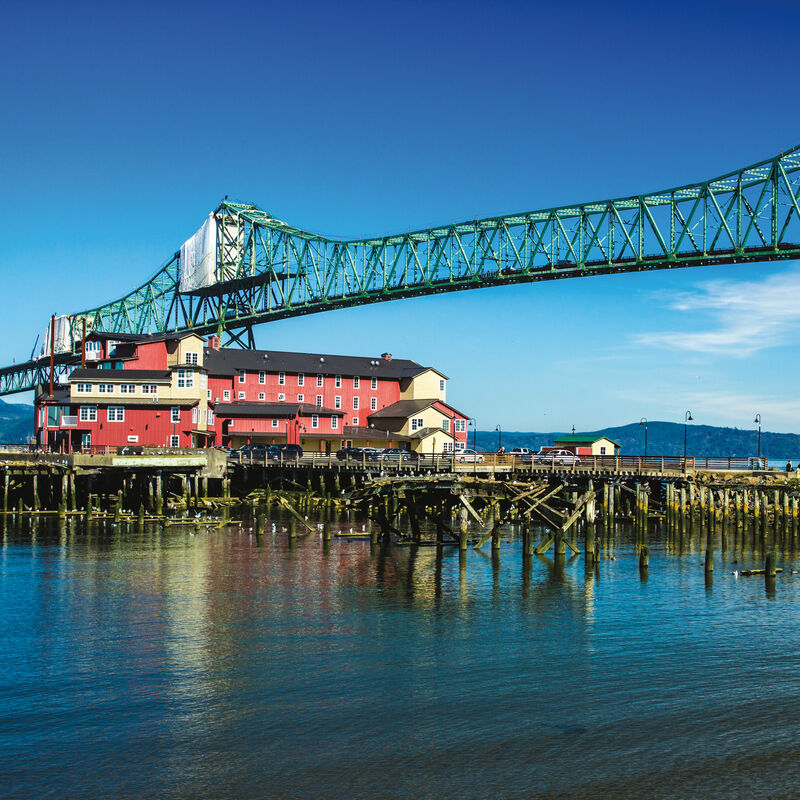 Food trails, reclaimed rails, and repurposed old jails: there's plenty new worth discovering on Oregon's northern shores. 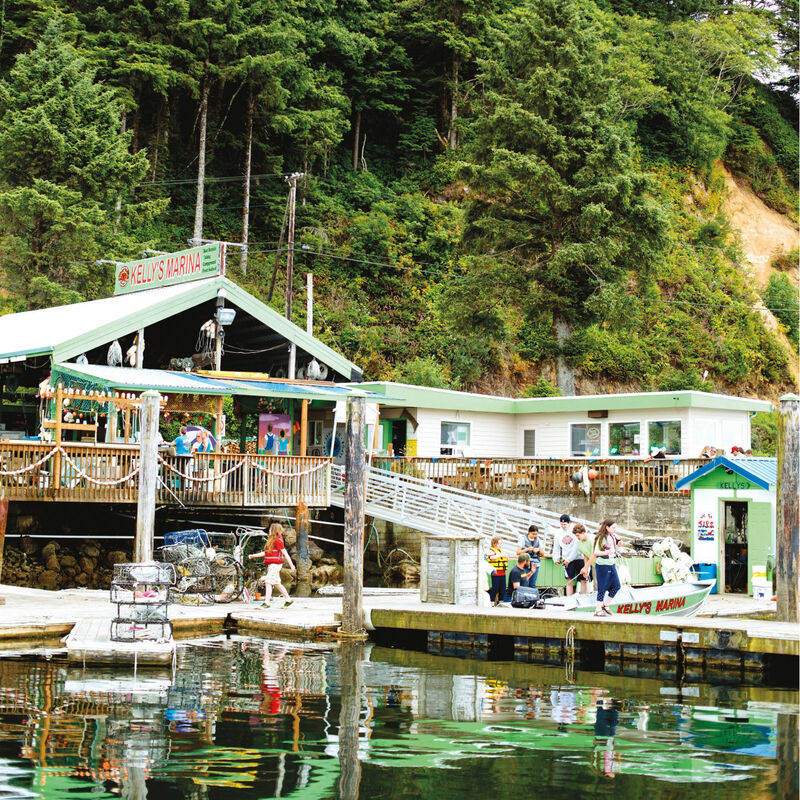 Long-struggling timber and fishing towns on the Oregon Coast are changing up their tourism game. From under-the-radar finds to new hotels, restaurants, and breweries, here's what you need to know. 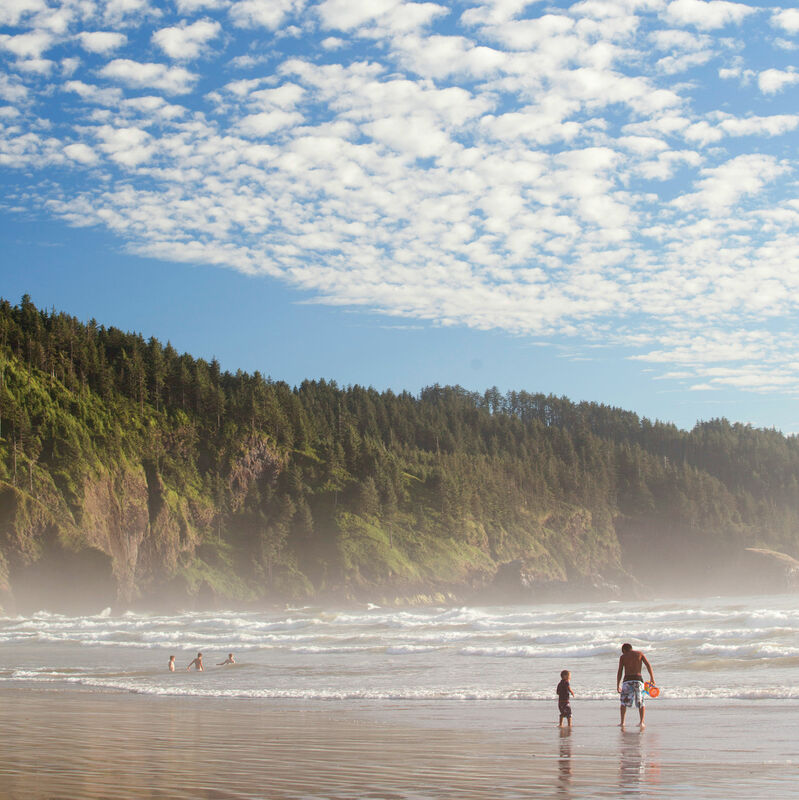 On our state's shores, tourism is synonymous with summer. 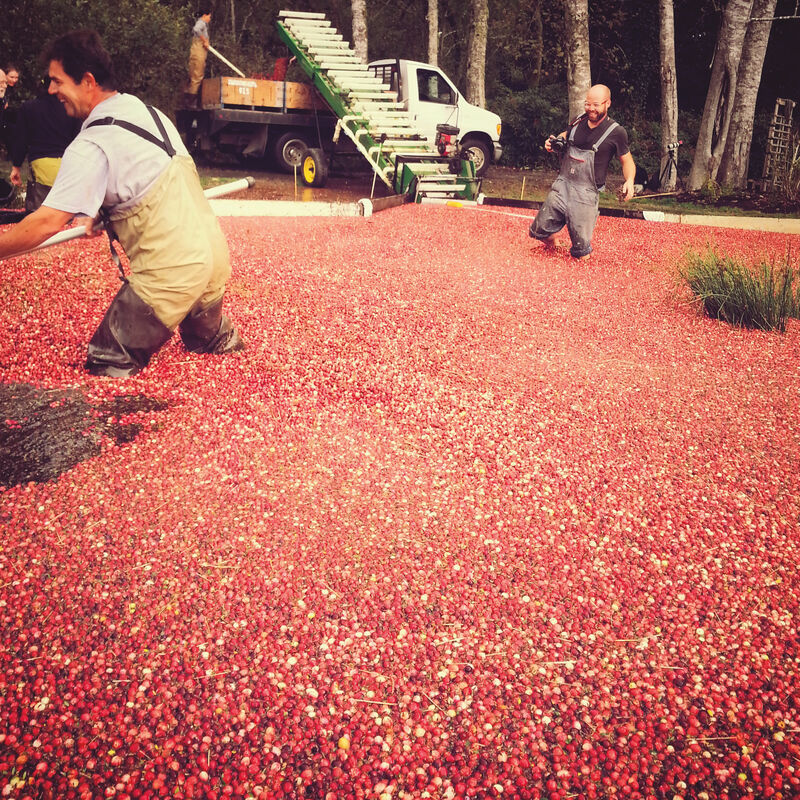 These northern communities want to convince you the hotness extends all year. 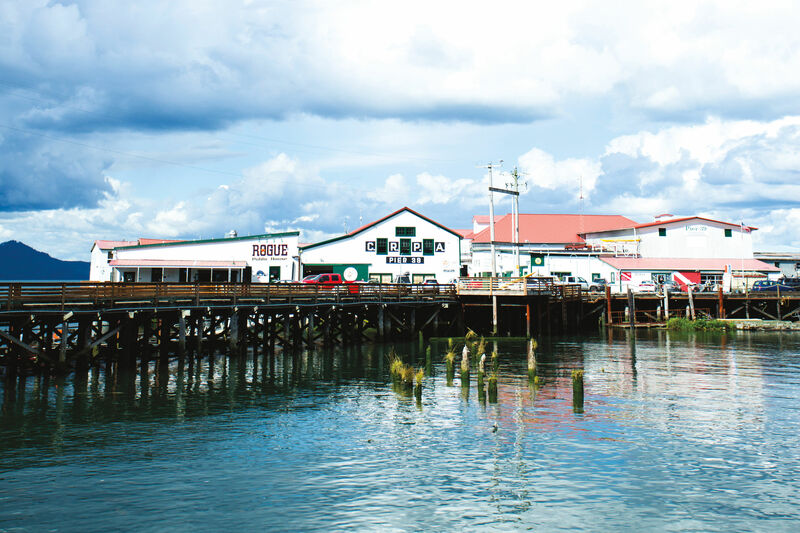 Local goods—camembert, oysters, world-class rum—line Highway 101 from Long Beach to Tillamook.